I love this palette, it's beautiful! Your swatches are amazing!! As much as I adore this palette and I want it, I won't buy it right now as I rarely wear eyeshadow! 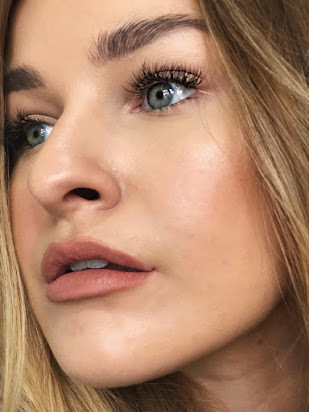 Your swatches are great and actually really helpful! It's great that you mentioned the fact that you did go over the shades a few times to get that pigmentation. When I swatched them in Sephora I was actually disappointed with the pigmentation, especially compared to the other Naked palettes (I have the Naked 1 and 3). As pretty as this one is, I won't get it. I still enjoy reading what other people think of it, so thanks for this detailed and honest review! I am one of those people who has a Naked palette in their make-up collection and I love it so much. 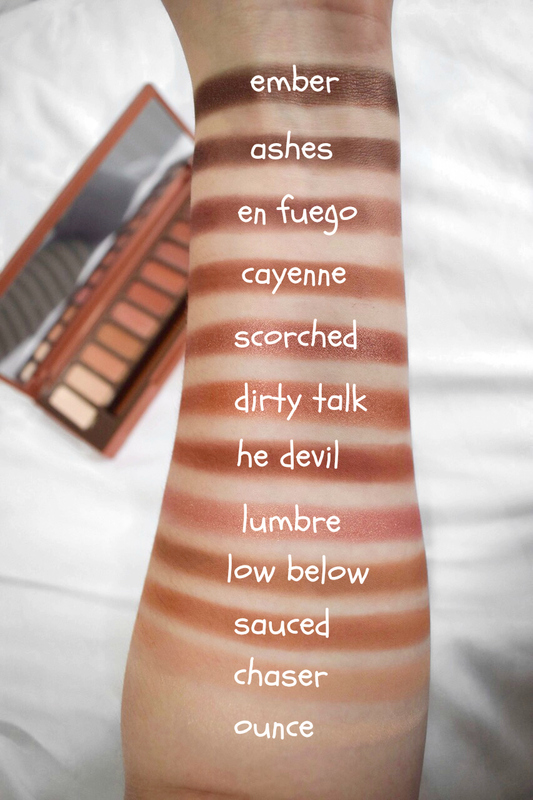 I like the colors from the new Naked Heat palette, they are gorgeous and perfect for natural looks. 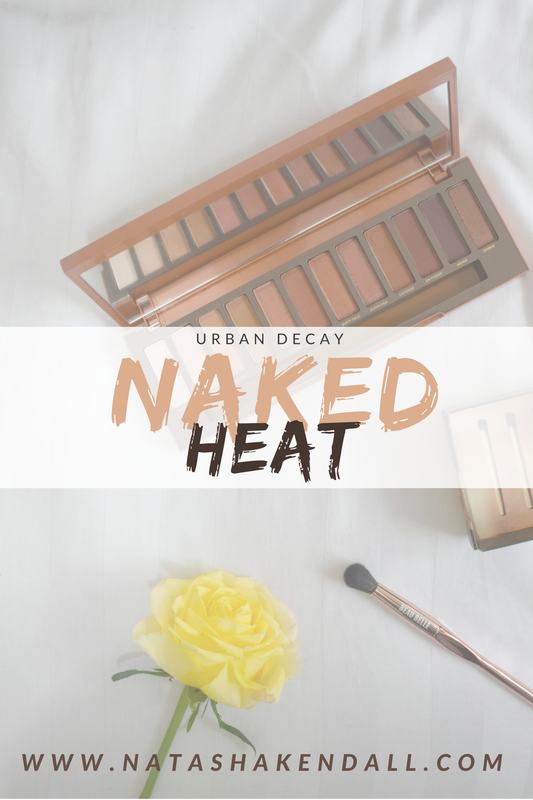 I was wondering about the Naked Palettes from Urban Decay. I started with very vivid colours with them, I loved their electric blue shades (long time ago) and their lip glosses (I think they had pictures on them at the time lol). It looks like I need to get me one of these sets!!! I have heard so much about them but you blog has made an impact that I actually want some! I love the lumbre colour, that would definitely be the one I would choose to wear. These shades look lovely and just what I use. I have read so many reviews on this palette and I am still obsessed. The mid-tone reds and coppers are just so beautiful! It's like a mini Morphe palette and I love it! Some of the darker shades look amazing! With this pallette the smokey eyes must be easy peasy :) I always do it with one or two shades that I layer as needed. This looks like the perfect palette for me, these are the shades I absolutely love! 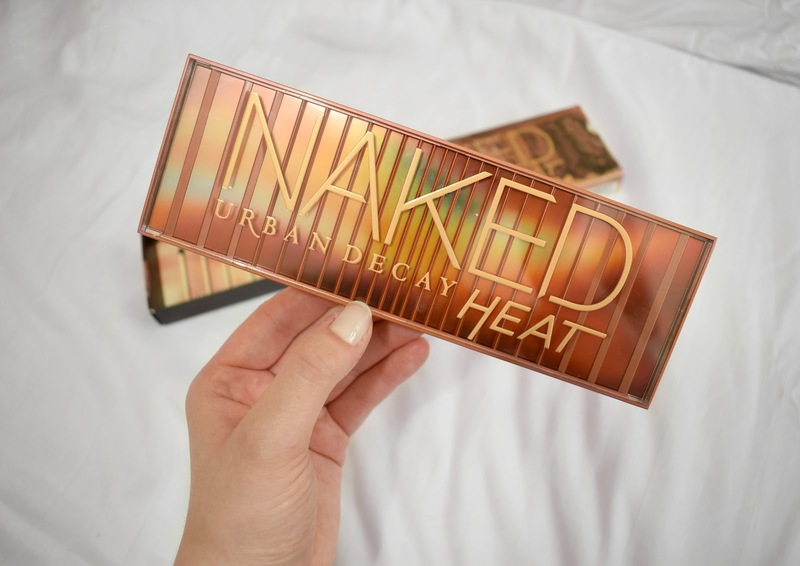 Don't you think Urban Decay always have the best designed packaging?! OMG currently hyperventilating, this looks absolutely gorgeous. I have one of their previous palettes and as I have loads left I can't justify another one, but this looks fab.